In my former 2009 blog post on this subject, I was focused on the transformation of my burden or chore into something that may shine for Christ. Today I am pondering more about how Christ is revealed to me in daily things that may still hold the power to stun me. As “spring has sprung” here in all abundance these last weeks I am finding myself in daily awe and wonder. I think the blogger’s posed questions have led me to answer that it is in the daily wonders of nature that Christ is often revealed to me. By staying awake and in tune to these glories in nature I can’t help but be transfigured. 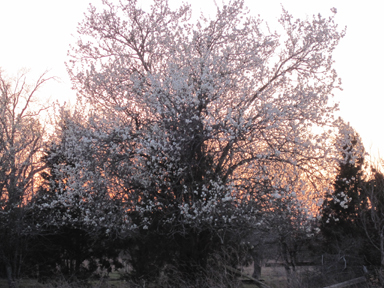 I took this photo last night of the sun setting behind the Hawthorn trees that just busted out in bloom in our pasture. The “light of his countenance” was surely revealed to me in this scene. His glory is revealed to me over and over in moments like these. How does this change the way I move through my daily life? 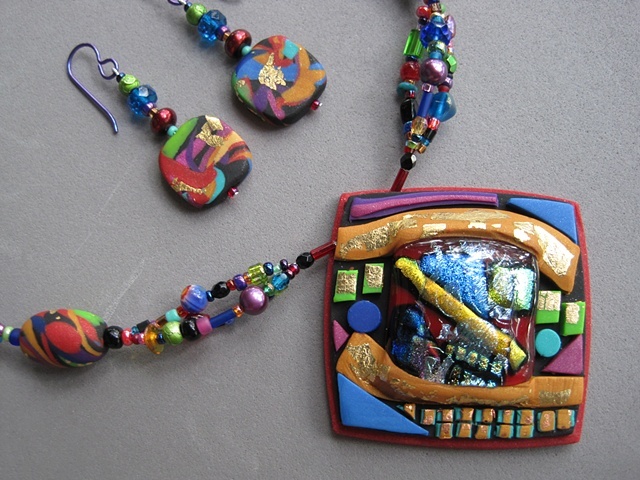 Uplifted, awakened, alive, aspiring, appreciative, in gratitude, and inspired to create. In the act of “co-creation” with the Great Creator, I am further changed into his likeness. To this I aspire. May we be strengthened to bear our cross, and be changed into his likeness from glory to glory; through Jesus Christ our Lord. 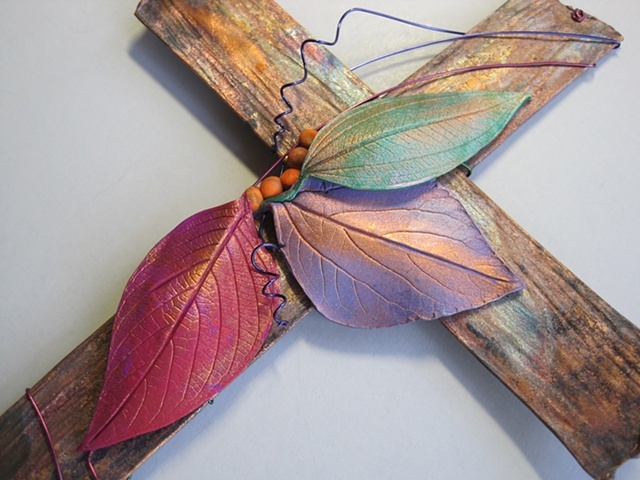 Click this cross image to view a special pectoral cross made for Bishop Greg Rickel with impressions from nature. 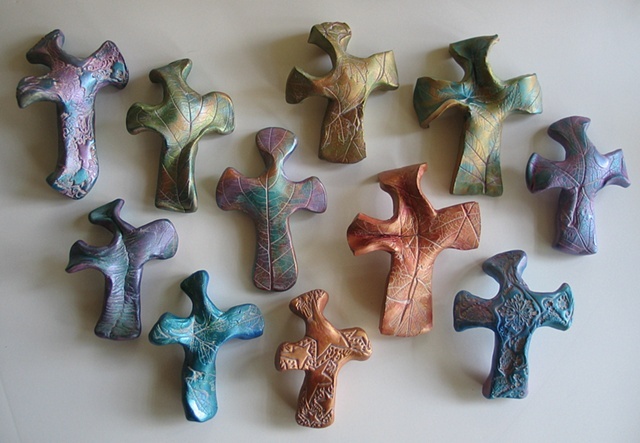 The symbolism and photo journal of the process of making his cross are found in the same web gallery. More crosses inspired by and made from nature available for purchase may be found in my web gallery titled Impressions Of Nature.